Fred's Custom Drywall and Painting, Inc. Comment: Painting kitchen cabinets, brick fire place and interior walls and trimming. Comment: We just need our interior walls painted! Moved in 2005 and need it done. Comment: Stain a new cedar (non-pressure treated lumber) pergola, 176 square feet. Aledo Painting Contractors are rated 4.79 out of 5 based on 266 reviews of 31 pros. 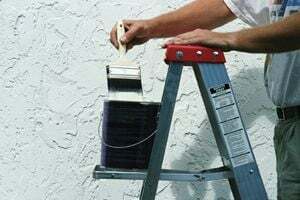 Not Looking for Painting Contractors in Aledo, TX?